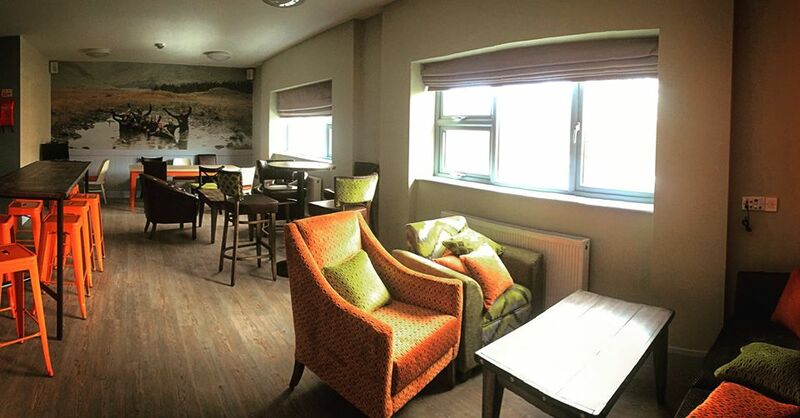 We are delighted to announce that the new Wild Atlantic Hostel @ Delphi Resort is now opened! 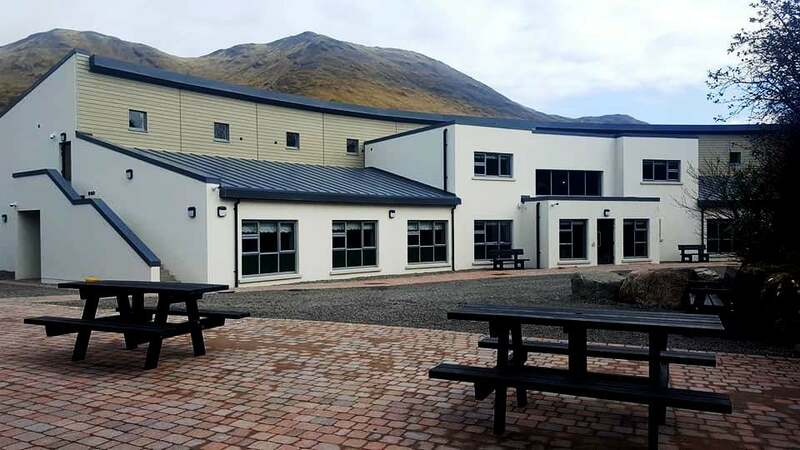 The Wild Atlantic Hostel is the perfect Connemara getaway for anyone seeking low cost and value for money accommodation. 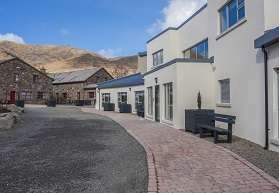 There is something unique about the Wild Atlantic Hostel that separates it from the rest – as it is set on the grounds of Delphi Resort, visitors to the Wild Atlantic Hostel have the option to avail of the resort’s Spa, Adventure, Dining and Business facilities – ideal for families, outdoor enthusiasts, hill walkers, backpackers, couples and many more. 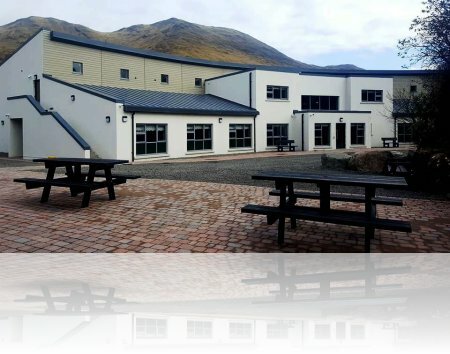 The unique location of the Wild Atlantic Hostel enables visitors to escape from everyday life to an environment where the sea and the land meet to form the most spectacular coastline in Ireland, along the Wild Atlantic Way. 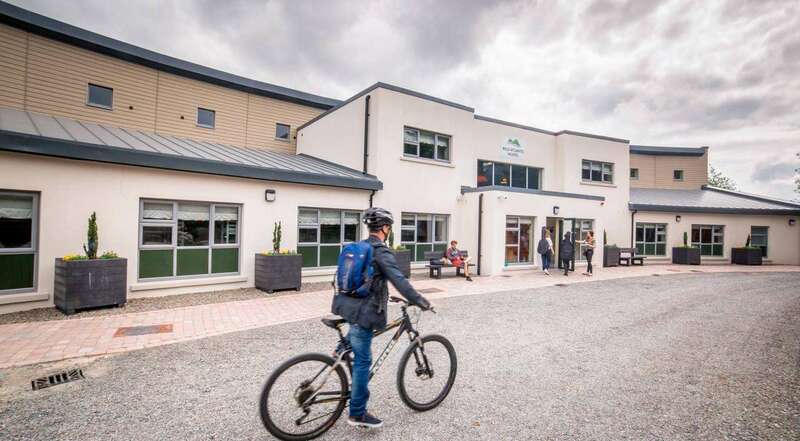 So if you are looking for a hostel in Galway that offers all the extras to make your break exciting, relaxing and adventurous, the Wild Atlantic Hostel, near Westport, is the place for you. 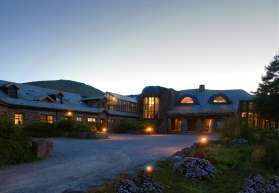 The hostel consists of dorm-style ensuite rooms and is located onsite at the resort. 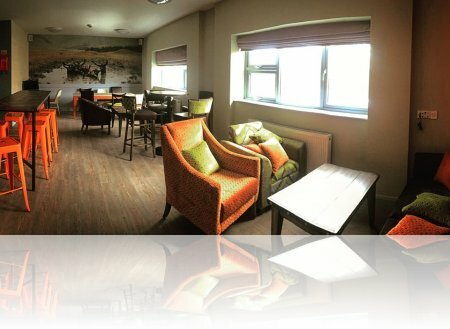 Please note that all persons under the age of 18 years of age must be accompanied by an adult and can only be accommodated in a private room.